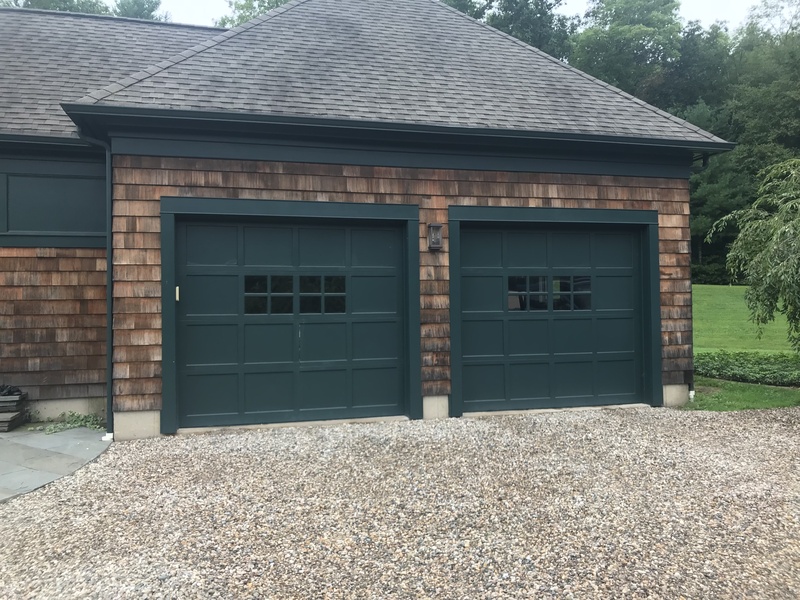 For professional garage door repair in New Hartford, CT, Main Street Door is the company to call. We fix broken overhead springs, broken cables, broken or bent rollers, misaligned or rusted tracks, and more. 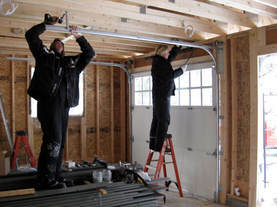 We can put a stop to noisy garage doors. We also know how to troubleshoot communication problems with your remote control. We fix garage doors right the first time. 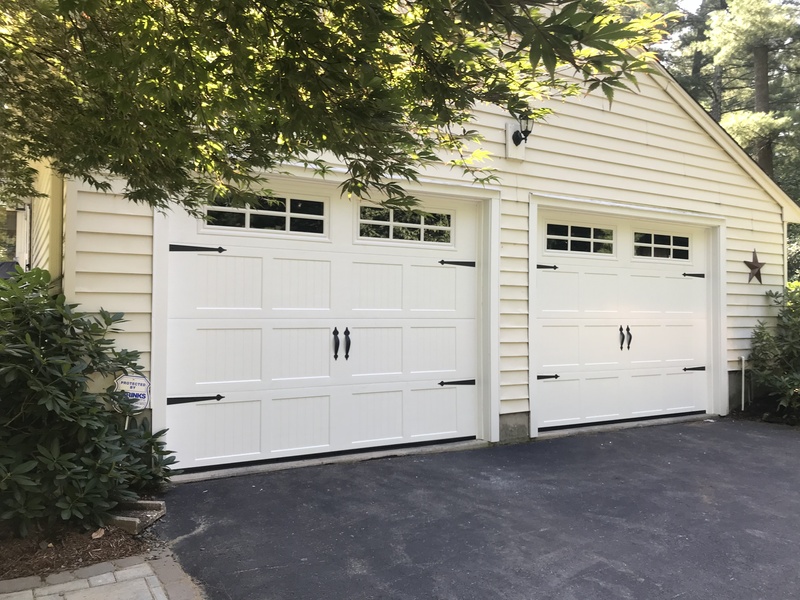 Main Street Door technicians have experience in inspecting and repairing just about every brand of overhead garage door and remote operator. We stock quality replacement parts on our company van to avoid delays. We have many customers who are satisfied with our free estimates and fast service.